Getting 2018 off to a great start at A Stable Sound. Cut Chemist and legendary Hip Hop photographer/director/cultural enthusiast, B+ get way deep in LA music history and his explorations of music around the world. Much of which is captured in his recent photo book, GHOST NOTES: Music of the Unplayed. 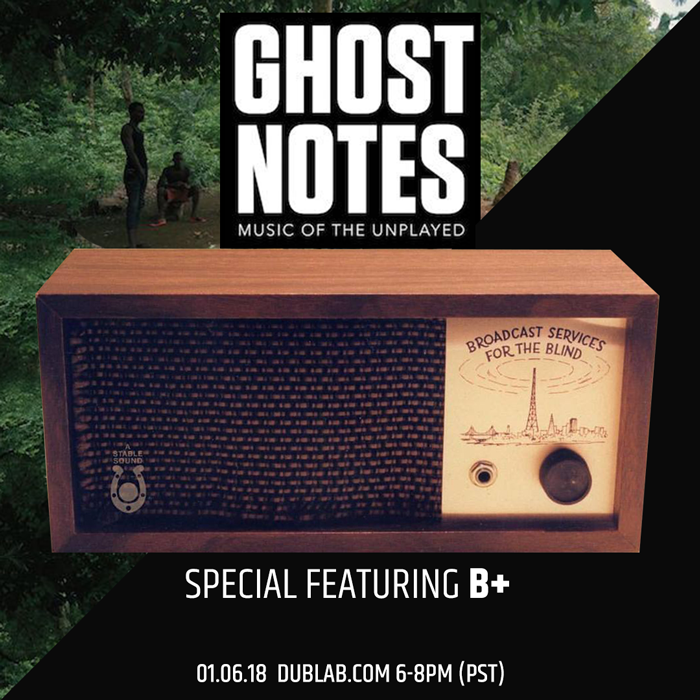 Recorded Live at Dublab.